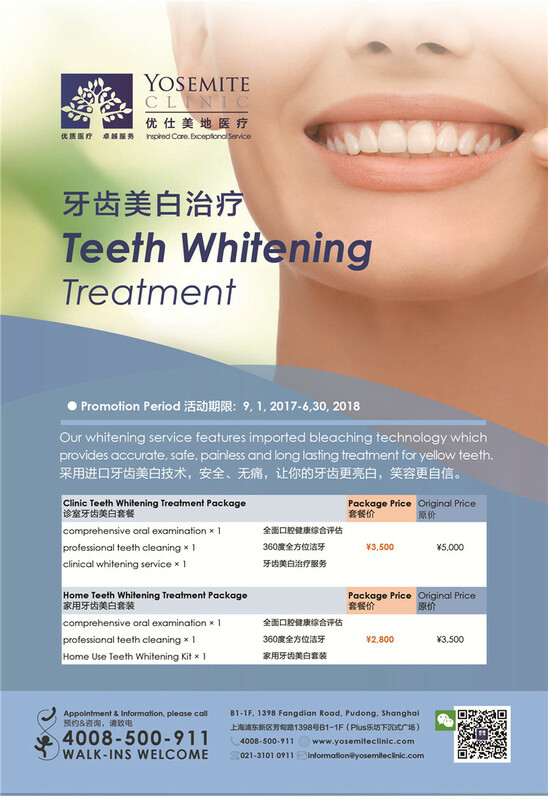 Summer is Here, It's Time to Get That Perfect Smile! Good health begins with oral hygiene and begins during childhood. 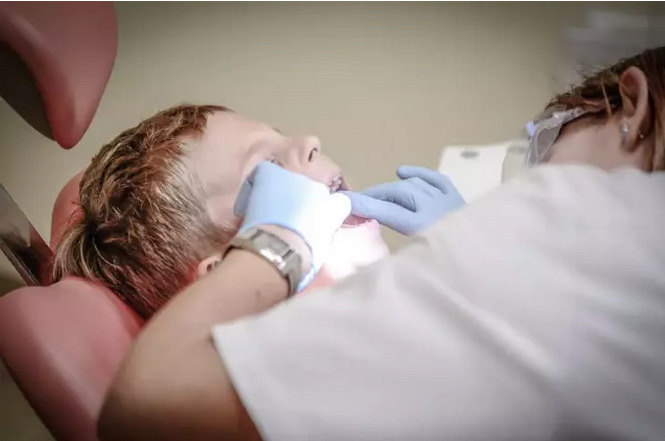 Professional dentists can check the growth of a child's teeth, prevent tooth decay, and guide parents how to help children with oral hygiene management. Includes: 1 comprehensive oral examination, 1 fluoride treatment, and 1 oral hygienic guidance session for child care. Includes: 2 comprehensive oral examination, 2 fluoride treatment, 1 panoramic radiographic imaging, and 2 oral hygienic guidance session for child care. Valid for 1 year.